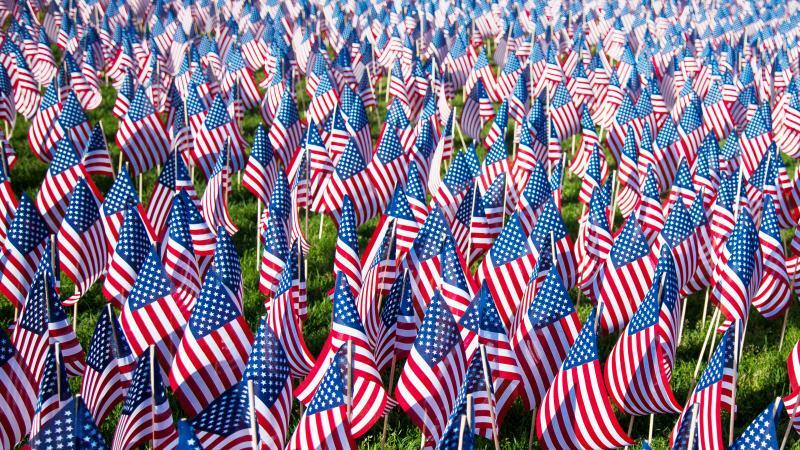 Flag Day Archives | Dalko Resources Inc. FLAG DAY JUNE 14, 2018…. RESPECT! In the United States, Flag Day is celebrated every year on June 14. On this day in June, 1777, Congress adopted the flag of the United States of America. 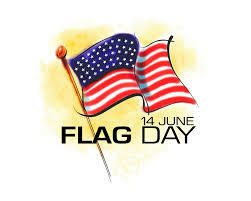 In 1916, the president of the United States issued a proclamation that officially established June 14 as Flag Day. Flag Day is not an official federal holiday, however, in 1937, Pennsylvania became the first state in the union to celebrate Flag Day as a state holiday. The Fourth of July was traditionally celebrated as America’s birthday, but the idea of an annual day specifically celebrating the Flag is believed to have first originated in 1885. BJ Cigrand, a schoolteacher, arranged for the pupils in the Fredonia, Wisconsin Public School, District 6, to observe June 14 (the 108th anniversary of the official adoption of The Stars and Stripes) as ‘Flag Birthday’. In numerous magazines and newspaper articles and public addresses over the following years, Cigrand continued to enthusiastically advocate the observance of June 14 as ‘Flag Birthday’, or ‘Flag Day’.